When Crag Minyac is released from prison, his demons return, begging for blood. As deranged as he is, Crag doesn't put up much of a fight. When he's forced to move into a halfway house as part of his probation, he immediately begins looking for his next victim - a tasty treat to satisfy his wicked cravings. But things get complicated when a ghost that haunts the old Astora Hotel discovers his plot. As it turns out, Crag's blood lust may cost him a higher price than he expected to pay. 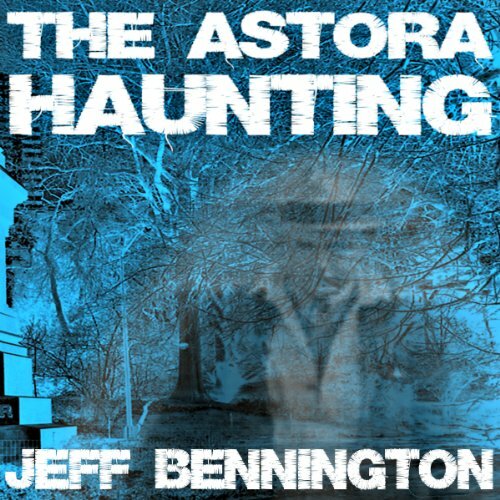 I really enjoyed narrating this short scary story by Jeff Bennington. I hope you enjoy listening to it as much as I had fun performing. It's a good hour of solid entertainment with twists and chills.